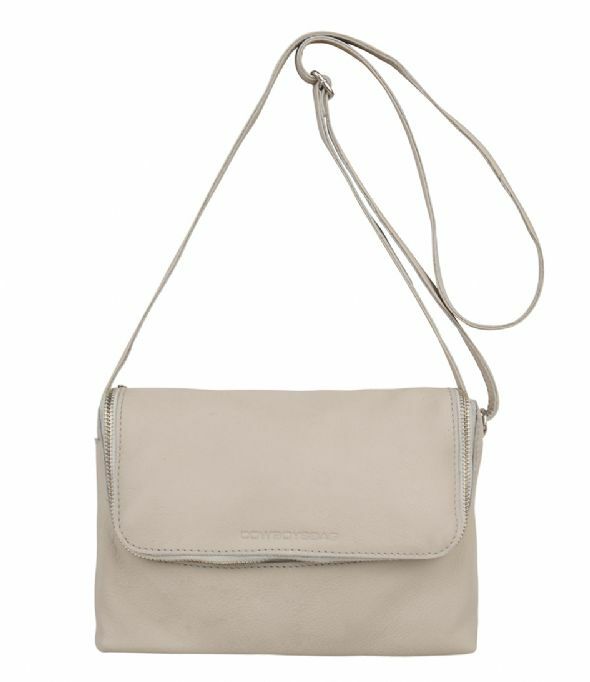 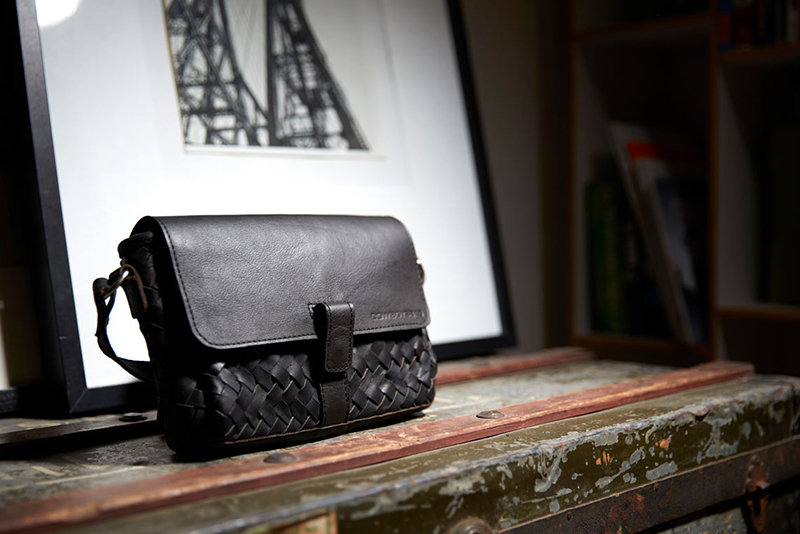 Bag Benson is a small crossbody bag, made of leather. 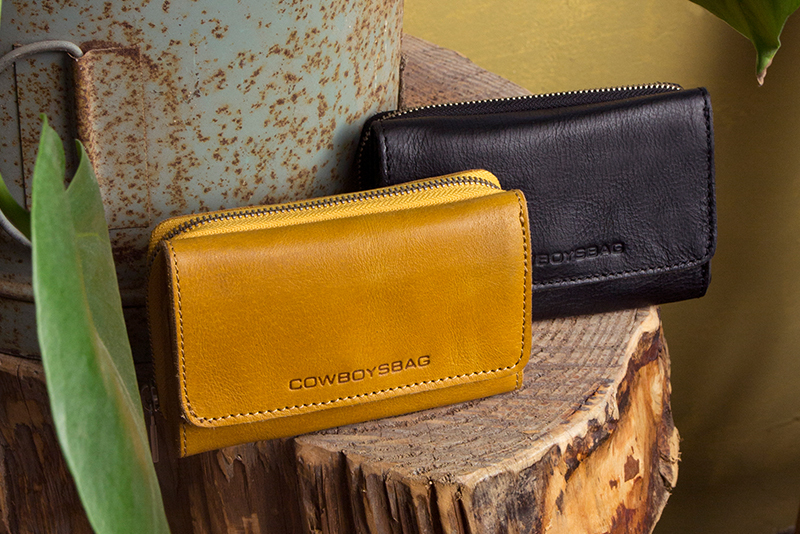 The Cowboysbag bag has a special zipper on the front. 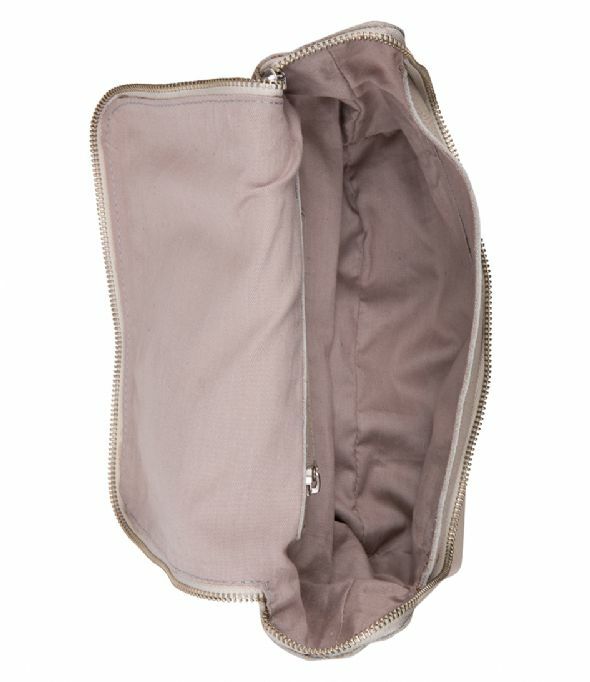 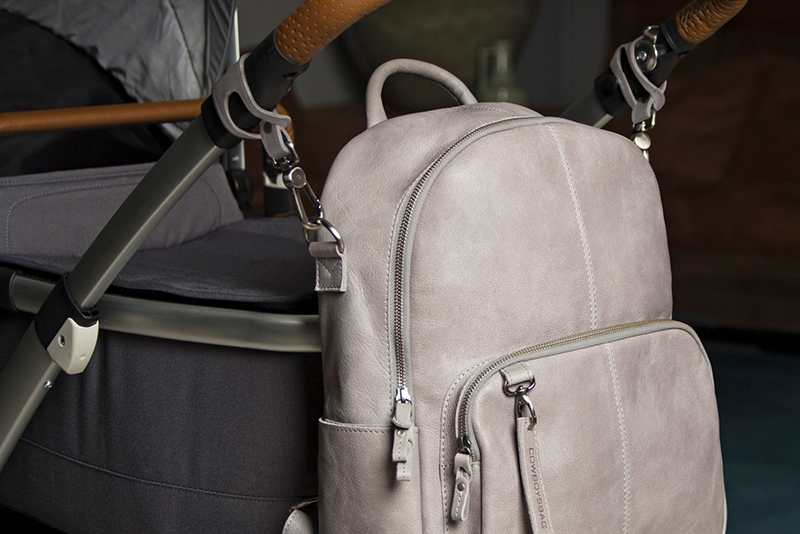 The inside offers space for all your important belongings. 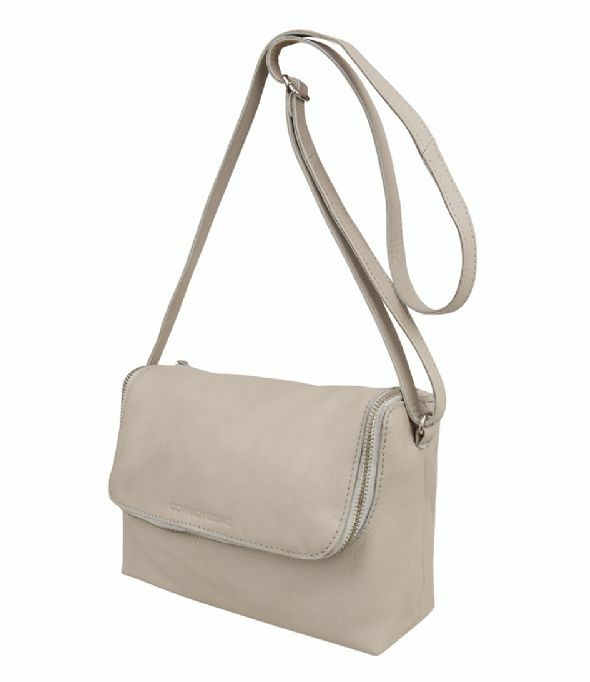 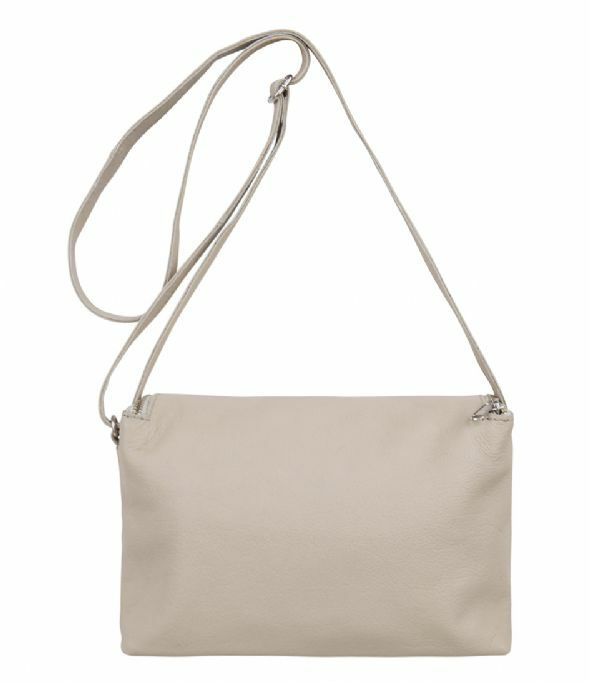 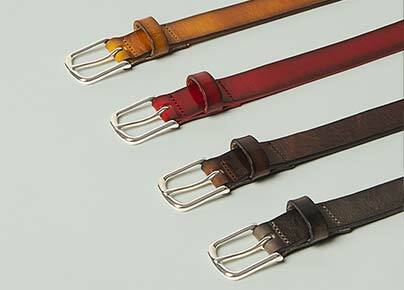 The long shoulder strap is adjustable in length.